In this page I will list the Most Recent Coupon codes and discount vouchers that i will receive from my domain and hosting service providers. 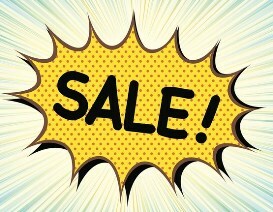 During the period of the 3rd of August through the 11th of August, there will be three different flash sales providing a 60% off discount during their allotted time. Save 60% on all New Hosting Packages on Hostgator.com with code AUGUSTFLASH on 8/3/15 from 10am-12:59pm CST. 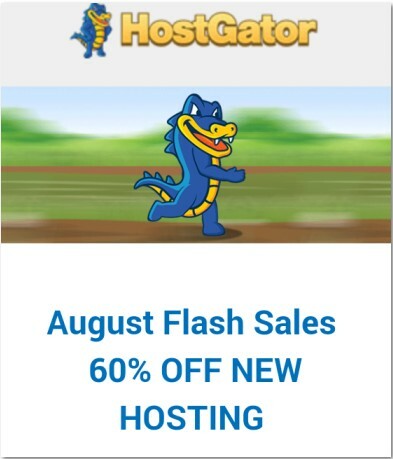 Save 60% on all New Hosting Packages on Hostgator.com with code AUGUSTFLASH2 on 8/6/15 from 2pm-4:59pm CST. Save 60% on all New Hosting Packages on Hostgator.com with code AUGUSTFLASH3 on 8/11/15 from 10am-12:59pm CST. 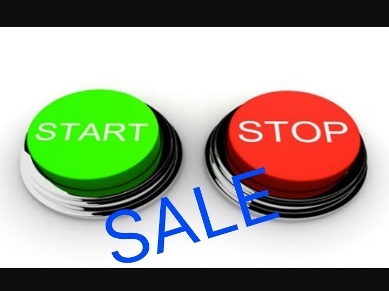 Currently available you will get promotional prices as low as $3.49/month. That’s up to 42% OFF the regular $5.99 price! 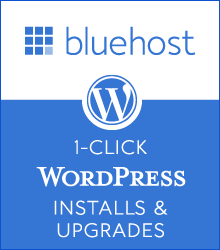 New customers purchasing hosting during that time will automat ically receive this promotional offer upon clicking through the above bluehost afflink at no extra cost to you. Save 60% on all New Hosting Packages on Hostgator.com with code SAVEINMAY on 5/18/15 from 11am-1:59pm CST. Save 60% on all New Hosting Packages on Hostgator.com with code MAYFLASH on 5/28/15 from 11am-1:59pm CST. With Go daddy if you are renewing domains ,it always pays to ask – This is what they told me You may qualify for a deeper bulk discount if you renew 6 or more domains at once. This special promo code adds 1 extra FREE lifetime domain registration to any plan signed up for with it! Youshould be able to get a $60 Discount using this code . How to apply this Dreamhost Hosting code ? Get 20% off all HostGator Hosting plans with PROMOCODE: SNAPPY. Packages for as low as $3.96 a month!  We love that BlueHost utilizes custom designed in-house servers and software to ensure optimal performance for every type of customer, big or small.